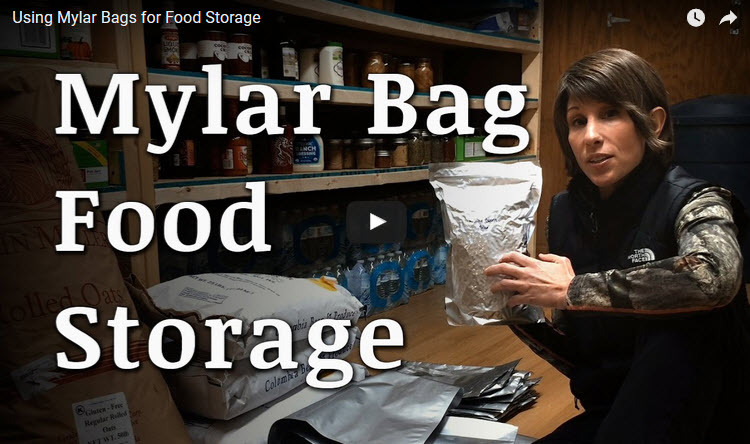 Here is a video from ArkansasPrepper, who talks about issues with food storage in his pantry. There are a few good ideas in this video, although at first it doesn't seem like much. But it is worth watching if you are setting up your food storage. The video is a few years old and he talks about expiration dates for his items which has passed a long time ago, but the concepts are more important here than the dates.